It was a wet chilly morning, the grass shimmering with the remnants from the previous nights rain. I’d dressed with a little more care. Adding heels and pair of earrings to my usual flaring yoga pants and loose top. Leaving the house with just enough time, I stepped onto the sidewalk and hooked my foot behind my right ankle and fell, face first, catching myself with my hands, grinding gravel into the pads. Groaning, I pushed myself to my feet, wincing as I put weight on my left foot. “Great! Just Great!” I snarled to myself. “Just what I needed.” Nausea simmered in my gut. I had a good excuse not to go. I sighed. No go now and get it started. Putting off the meeting wasn’t going to change that I had to find a way to make a living. Getting a Doctor’s note for additional sick leave would not be likely. I limped to the truck hoping it wasn’t broken. Foot… not truck. I limped into the meeting. Put on a happy face. Ran the gauntlet of introductions. Listened to the benefits of working with Work BC. I was asked what I wanted to do. I really dislike job interviews, filling never ending applications, and forms. So, I said, Self Employed. I figured less of everything. Besides I was tired of 9 – 5. I gathered up the information and my next appointment date with my Case Manager and hobbled back to my truck… sagging into my seat as my heart rate slowed to a near stop. I contemplated spending time sitting in the Medical clinic to get my foot checked out, winced, moaned and decided not to. It was the same foot I broke 6 months before and it felt the same… bloody painful. 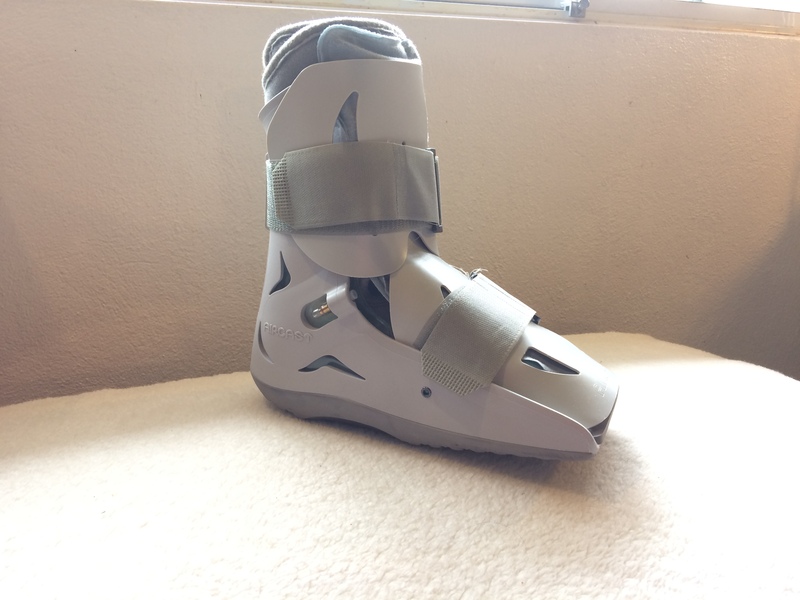 I had the Air boot, so I went home. I stared at the sheaf of papers the staff had given me. It hadn’t seemed so large when I folded them and put them in my case. I placed them on my desk and sipped my tea. Maybe a little distance… I walked away and looked back. No, still the same mass. I frowned, it actually seemed to be growing exponentially. My eyes crossed, my vision blurred. I blinked trying to clear them. Maybe better lighting. Moving the light didn’t work and only took 5 minutes. The writing seemed blurry, my ears filled with cotton wool. I re-read the questions as they jumped on the page. Throwing the paper down I snarled at my wife … who’s a bit deaf. I listened as she read each question out loud, and muttered to myself as I took notes. Whimpering, I crawled back into my skin dragging my resistance with me.